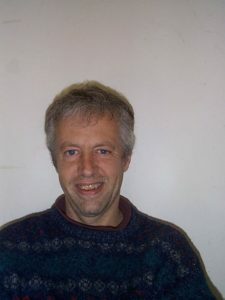 Pete Meyers is one of the Founders of the Tompkins County Workers’ Center (TCWC) which was founded formally as an organization in 2003 (then as the Tompkins County Living Wage Coalition). Pete hails from South Bend, Indiana, where his parents were active against the Vietnam War and were active ‘housing testers’ (discerning whether housing was discriminatory in who would be rented out to). 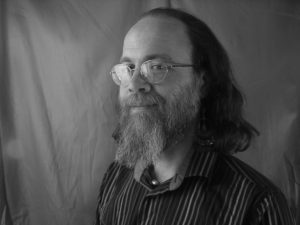 He received his Bachelor’s Degree in Journalism at Point Park College in Pittsburgh, and not long after got a Master’s Degree in Existential Phenomenology Psychology at Duquesne University, also in Pittsburgh. He moved to Brooklyn, NY, for what would become his most formative work experience where he worked as a drug counselor for four years at William E. Grady Technical Vocational H.S. in Coney Island. During this stint, Pete traveled to Nicaragua during the Sandinista Revolution from the United States, an experience which, combined with working in the high school, helped to develop his politics in a Paolo Freirian direction. While working at the High School After this four year stint, he then worked as the Produce Manager for four years at the Flatbush Food Coop, where he redistributed his wages for a year to the lowest paid staff in the Coop. In 1993, Meyers moved back to South Bend for seven years where he became the Director of the Readmobile in the Public Library system. Within a month he was fired from his position when advocating for an Assistant that he would supervise who was African-American. Their cases both went to Federal Court in 1999. In 2000, Meyers moved to Ithaca and immediately got a job at Catholic Charities of Tompkins/Tioga Counties as a Mentor in a Welfare-to-Work program. It was this experience of people being kicked off of welfare into minimum wage jobs that led Meyers to take a lead role in creating the Living Wage Coalition. Meyers’ commitment is to be part of organizing a movement that will usher in the Beloved Community in real and tangible ways for the world’s population, starting first and foremost those in our immediate midst. We are ona move! Carlos was born in Chile, where he studied at the Technical State University prior to coming to the USA in 1976. He received a B.A. in Sociology from the University of Colorado at Boulder. Carlos worked in NYC for the Department of Social Services and other private community private institutions as a case manager. Carlos was a member of the Friends of the Chilean People, a solidarity organization promoting the return to Democracy in Chile during the period of the military dictatorship 1973-1990. While living in Ithaca, Carlos has worked for NYS Office of Children and Family Services and NYS Department of Labor. He received a Masters of Professional Studies from Alfred University, Alfred NY. 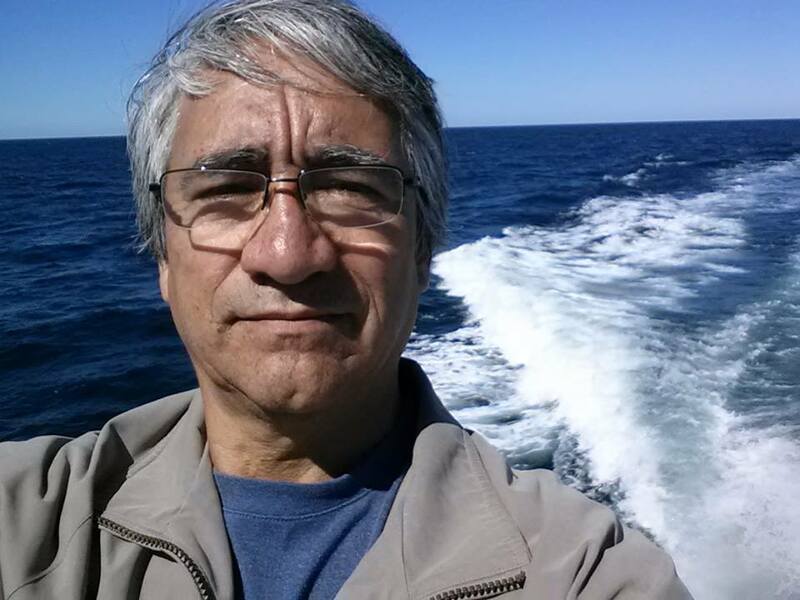 Carlos is a member founder of the Latino Civic Association of Tompkins County. He has volunteered with the TC Workers’ Center since its inception addressing labor issues affecting immigrant workers. Currently Carlos is member of the Leadership Team of the Workers’ Center and a part time staff as an Occupational Safety and Health trainer doing outreach and training immigrants and vulnerable workers. As a non-profit administrator, Rob Brown enjoys financial management and operational systems design and is passionate about the principle that organizations must be accountable and responsive to the communities they serve in order to be effective and relevant. A lifelong advocate of and activist for a just society, Rob has worked to secure civil rights and equal access to workplace, educational and cultural opportunities for LGBT communities, people of color and women. He has also campaigned for equitable access to health care and social services, environmental conservation, and sustainable local economies. Originally from rural Illinois, Rob has lived in Tompkins County since the early 1990s. Rob’s academic background includes studies of premodern history with a focus in gender and economics during the European Middle Ages at the University of Minnesota and Cornell University, and of clinical herbalism at the Northeast School of Botanical Medicine in Ithaca and the Southwest School of Botanical Medicine in Bisbee, Arizona. Deborah Clover is a lifelong resident of Central New York, growing up in the Syracuse suburb of Baldwinsville. Strongly influenced by her parents’ commitment to community service, she began her own activism and organizing as a teenager, working as a peer counselor for her hometown crisis hotline and organizing a guerilla theater group of teens and adults who performed throughout the greater Syracuse area during the early 1970s. In 1973, Deb moved to Cortland, and was hired by the Cortland County Health Department as an outreach worker for their newly started Family Planning Clinic. Thus began a long professional life which has combined administration, management, and finance work on the one hand with community organizing, training and technical assistance on the other. She came to Ithaca in 1981 when she was hired by Ithaca Neighborhood Housing Services where she helped start their Rental Rehabilitation Program. Over the years, Deb has also worked with Cortland County Community Action Program, the community-built playground firm of Leathers and Associates, New York Folklore Society, Cortland and Tioga Arts Grants Programs, Cornell University, Ithaca Community Acupuncture, and served as a consultant to the New York State Council on the Arts, Neighborhood Reinvestment, School to Main, and a number of small historical and cultural organizations. A common theme throughout her varied work has been a commitment to diversity, empowerment, collaboration, and inclusion. Deb holds an A.S. in Social Sciences from TC3 and a B.A. in Folklore from Empire State College. 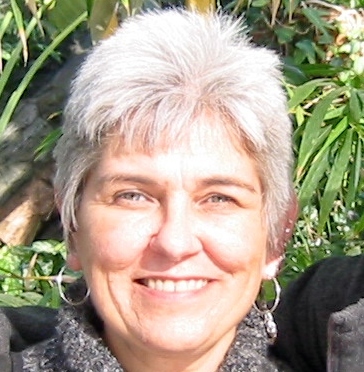 She is passionate about issues of social justice and cultural equity and has a deep commitment to “living my life in a way which fosters equality, diversity and respect for all people.” Among her other interests and activities, Deb is a musician, craftsperson, Reiki practitioner, aromatherapist, and ordained interfaith minister.